Taken from what is probably the year’s best rap album so far “The Show” – yeah I said it!! 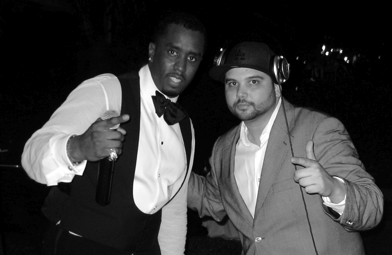 New York’s DJ Soul has dug into his vaults and pulled out this dope old-school party mix from 2005 put together at the request of Puffy who was looking for some quality holiday headphone material (to bump on his yacht no doubt). Download the mix here and then check below for tracklisting and some words from Soul himself. Washington DC’s Wale kicks it with HipHopOfficial about signing to Interscope and appearing on the upcoming Rock The Bells 2008 tour. DJ Envy speaks to Ladies Love about his new album “Exit 13”, working with 50 Cent and his differences with Jay-Z. Thursday Throwback (Part 21) – K.M.D. Before Zev Love X was causing lyrical havoc as the masked MF Doom he was dropping jazzy joints like this gem from K.M.D.’s debut album “Mr. Hood” – Rest In Peace DJ Subroc. Proof that even after his recent forays into Hollywood, Wu-Tang’s RZA is still a kung-fu-obsessed, comic-book-reading b-boy at heart. Taken from the forthcoming Bobby Digital album “Digi Snacks”. 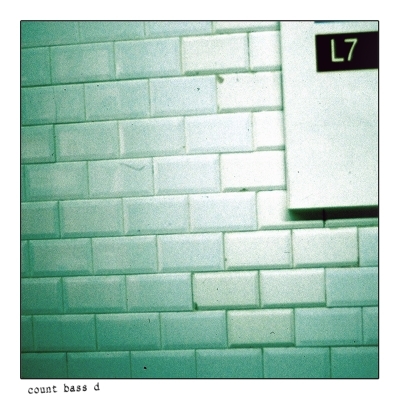 New single lifted from the underground favourite’s forthcoming album “L7” due out this summer.